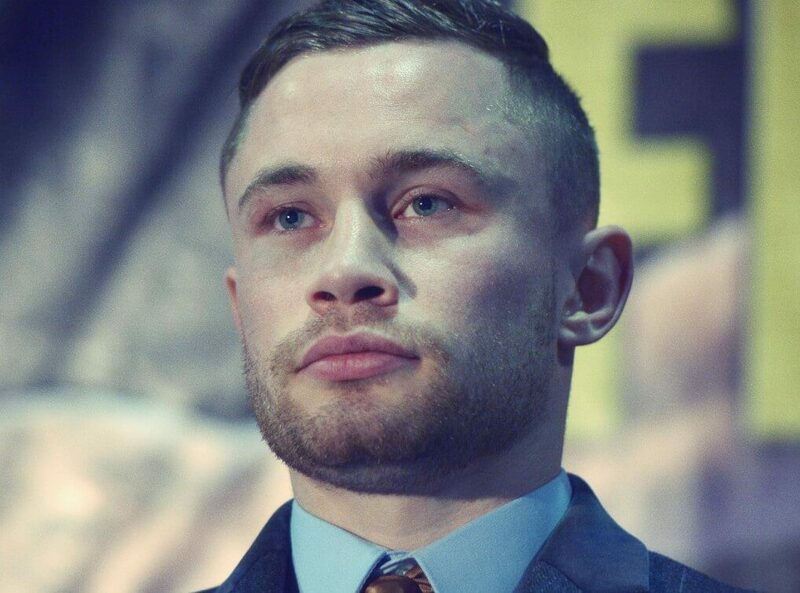 Northern Irish professional boxer Carl Frampton is one of the most talented fighters of his generation. Trained by the young and super talented Shane McGuigan, he recently had a huge showdown on pay per view TV in the UK that saw him keep Scott Quigg at bay to unify two world titles at the super bantam weight limit. He is now geared up for some huge fights and yet more unifications of the belts over in the US as he continues his march through the upper echelons of the sport. Carl has been awarded an MBE for his services to sport and has held the IBF and WBA super bantamweight titles before now, whilst he also picked up a silver medal at the 2007 European Union Amateur Boxing Championships. Hailing from Belfast, he has had some huge fights on home turf against the likes of Kiko Martinez and has said before that he is keen to be a legend of the sport, much like his mentor, Barry McGuigan, a much loved fighter from the 80s. As a fighter, McGuigan was known for wearing a Dove on his shorts, as a representation of peace, and is fast footed, quick handed and hugely skillful, with a real boxing pedigree visible in all his work in the ring. Notably, Carl has a sizeable number of fans of both Catholic and Protestant backgrounds. Nicknamed the Jackal, Carl has fought out of his orthodox stance 22 times and won all 22, with 14 victories coming inside the distance with a knockout win.